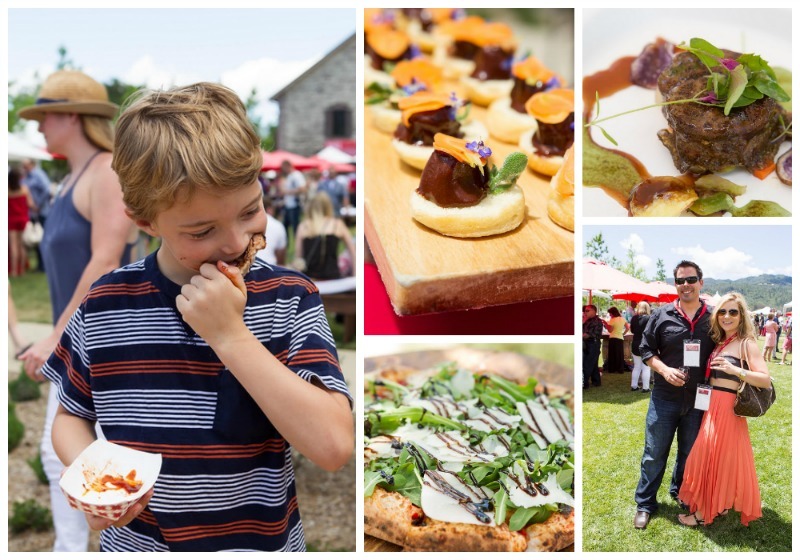 Lunchbox Dad: The HALL Cabernet Cookoff is Coming! 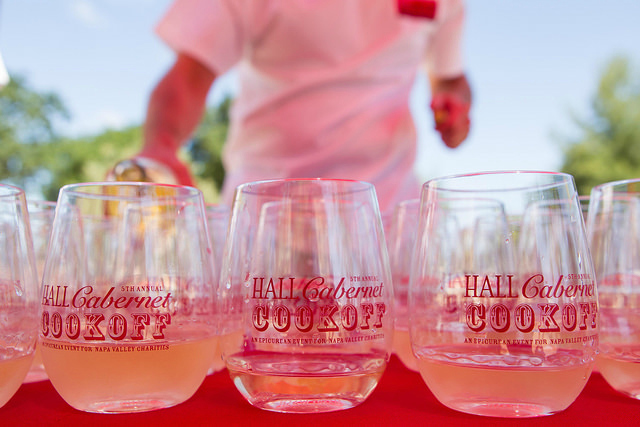 I'm pretty excited that the sixth HALL Cabernet Cookoff is coming to my area. It's a cooking competition in St. Helena where teams from San Francisco and the Napa Valley compete to raise money for a local charity of their choice. Small bite plates will be paired with HALL Cabernet Sauvignon. An All-Star panel will judge who will come out on top. Guests get to enjoy all the dishes and vote for the People's Choice award winner. Last year this event raised more than $66,000 for local charities. Not only that, but 50 United States Officers and Marines are invited to be guests of honor. They are home from serving in Iraq and Afghanistan and will be enjoying V.I.P. status for the day! The event takes place on April 25th on HALL Wineries Great Lawn in St. Helena. The event lasts from 11am-2pm. You can get your own tickets HERE. So where do I come in? I get the chance to review the food and festivities! I will be live tweeting the event and telling you exactly what I think of the food and the party. I will show you which meals deserve to win and also introduce you to some of the talented chefs who are taking part in the event. Follow me on Twitter and Instagram @LunchboxDad to see what I have to say. You can follow along with what everybody has to say using #cabcookoff. You can also follow HALL @hallwines. Disclosure: I was given tickets into the Hall Cabernet Cookoff for the purpose of review. I received no compensation and the opinions expressed are my own.